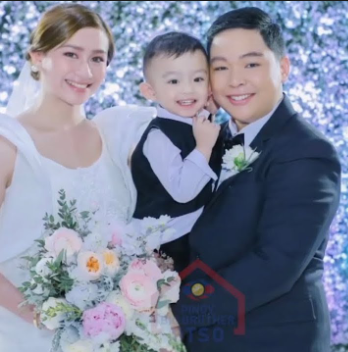 On the Saturday episode of Pinoy Big Brother Otso, Mitch Talao and his partner Dudz Ibañez tied the knot inside the house and even touched the coldest of hearts. 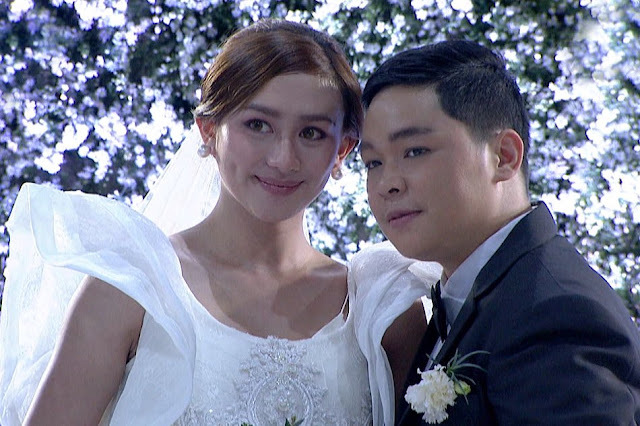 The wedding was the result of several challenges throughout the week won by the housemates. Their efforts surely didn't go in vain as the wedding turned out successful. The couple got engaged last week, and the couple immediately accepted the offer to get married while the former is still part of the show as one of the official housemates. 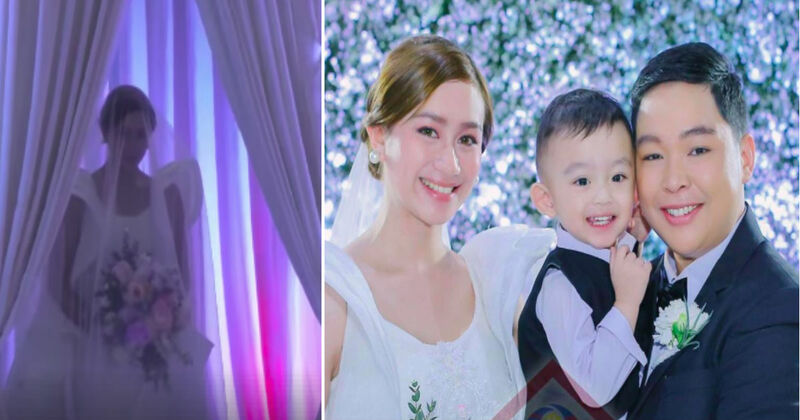 The wedding was attended by their closest family, including their 2-year-old son Eros. 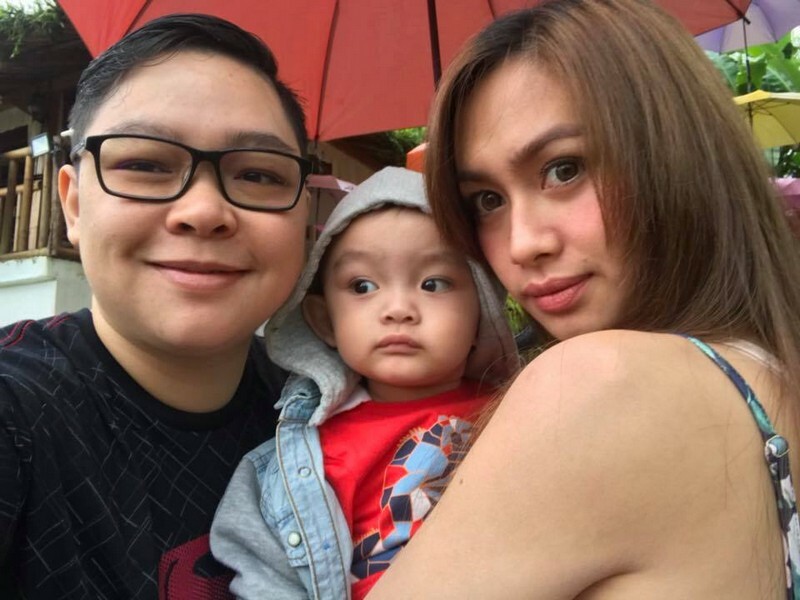 Mitch mentioned on her vow to Dudz is about the discrimination they encountered as a member of the LGBTQ community. 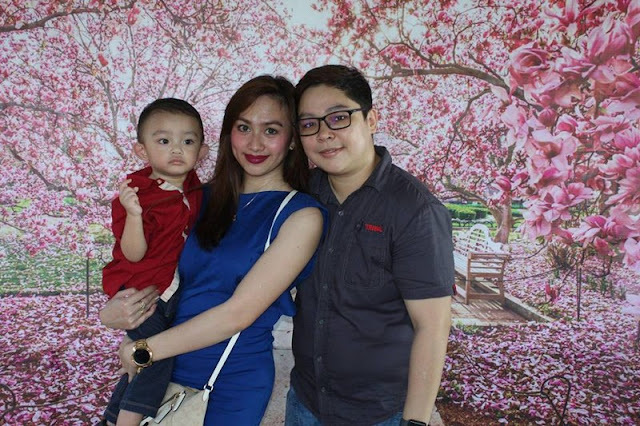 "Kahit maraming taong mapanghusga sa paligid natin, hindi natin pinansin iyon dahil ang importante ay alam natin nagmamahalan tayo." 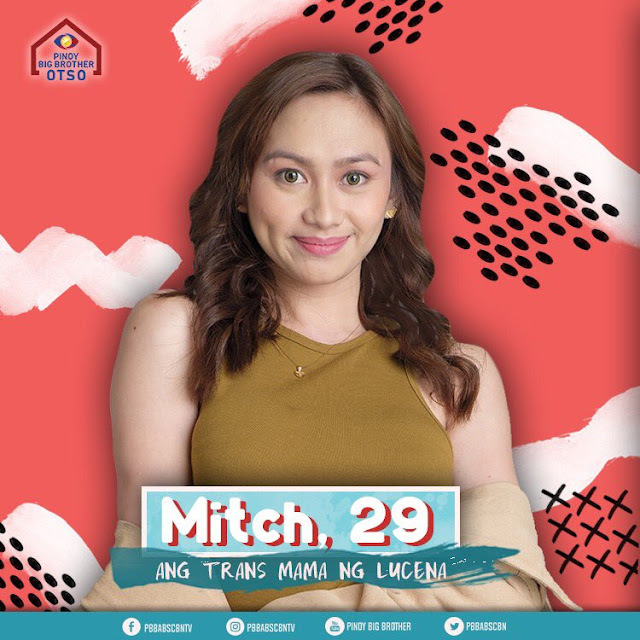 Mitch Talao is a transgender woman who joined the Kapamilya reality show Pinoy Big Brother Otso as an adult housemate. As a matter of fact, her story was featured in the longest drama anthology in the country, Maalaala Mo Kaya.